sampler platter of deliciousness called “Cloud ‘92” presumably a reference to Zzay’s birthyear. Zzay has been making some noise with her constant collaborations with local artists (full disclosure, my band the West Coast Avengers have some collabs with Zzay in the works as well) since moving to the Inland Empire from Los Angeles area in recent months so for certain crowds, her debut EP has been highly anticipated. Zzay’s strong singing is well-served by Nugget’s clean, melodic and professional production. “ 1 Up” introduces her thoughtful, tastefully angsty young sounds to us in a laid back way. Her vocal lines are gorgeous and there’s a certain sense of stream of consciousness to even her sung lines that resemble freestyle rap. “Find A Way Out” continues her relatable tales of paying bills and keeping a hold of oneself in today’s fast paced world of high rent and shaky lovers. The interludes provide a nice touch of artistry and electronica; despite their brief nature, they contribute to the relaxed feel of the album. “Transitions” nicely expounds upon what the speaker wants, “roll another because we get so high”. 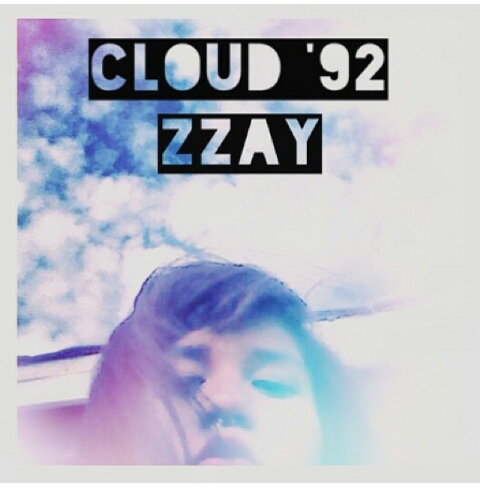 On this and a few other tracks Zzay raps as well as sings; her raps are earnest, loose, and often humorous. Given that it has her rapping over her own sung vocal lines, “Sun Song” is a nice track to end the record on. The Notorious B.I.G. remix outro is a nice nod to the 90s era the album pays homage too. Don’t sleep on Zzay; also catch her in Pasadena performing with Belzar on January 17th.